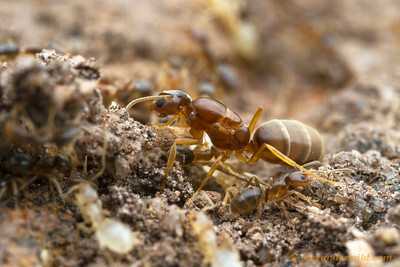 is a small dolichoderine ant native to Australia but recently introduced to New Zealand. 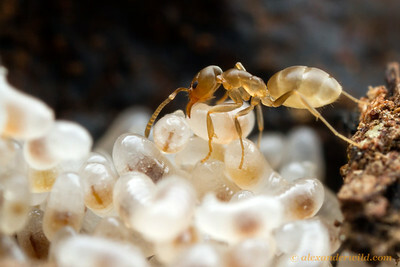 Little is known about Doleromyrma biology, even though it is a relatively common ant. 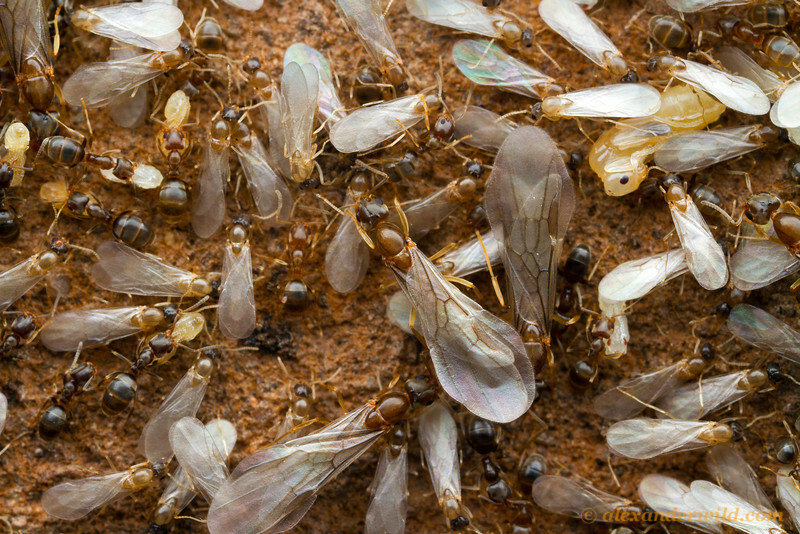 Male and female alates in the nest.